Light up the night with Chelsea. 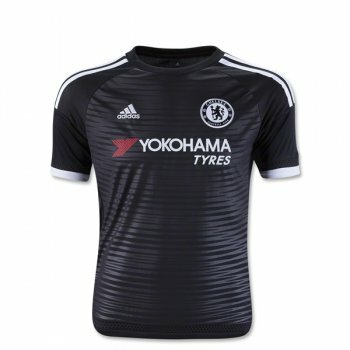 Chelsea has a new sponsor for 15/16 - Yokohama Tyres, as the Japanese manufacturer takes over from Samsung as the London club's main sponsor. Excelente acabado y diseño, ideal para hacer cualquier tipo de deporte.